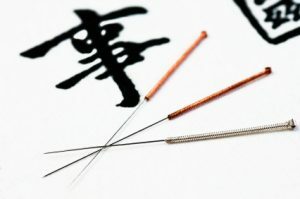 Acupuncture is the ancient art of Chinese medicine which involves the insertion of very fine sterilized needles into specific points on the body in order to promote healing and bring the body back into equilibrium. 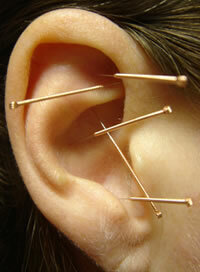 Acupuncture is particularly effective in pain management and in the reduction of many stress related conditions. 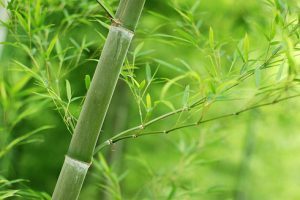 It has also been used for many years to promote health and strengthen the body’s resistance to infection. In Traditional Chinese Medicine (TCM), the healthy body is balanced with Qi (vital energy) flowing freely throughout the body in specific channels and nourishing the organs. If the free flow of Qi or blood is interrupted, patterns of disharmony occur leading to illness or pain. Acupuncture aims to treat not only the symptoms of disease but also the cause. Following a medical history and assessment of the condition, the needles are placed in specific acupoints along the relevant channel. 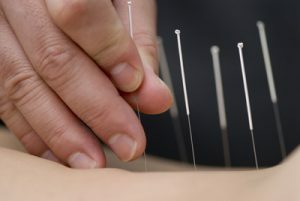 These points may also be stimulated using techniques such as moxibustion, cupping, electroacupuncture or Tuina. Moxibustion treats various conditions by applying heat to specific points in the body. A moxa stick which is composed of dried herbs is heated and applied close to the acupuncture needle or acupoint directing heat into the painful area. Cupping is a procedure in which glass or bamboo cups are attached to the skin using suction. It relieves tension and pain in muscles. Tuina is a Traditional Chinese Medical massage which uses specific techniques to assist recovery from injuries and painful conditions. Abdominal Acupuncture is one of the most recently developed forms of acupuncture. It uses specific points on the abdomen to provide lasting targeted pain relief throughout the body and may also be used in rehabilitation following stroke. 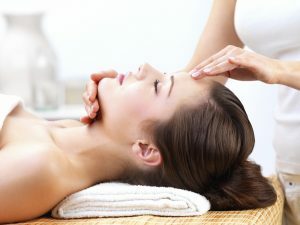 – A specific facial massage using a combination of acupressure points and massage techniques to provide a deep relaxation and reduction of stress. In Auricular therapy, specific points on the external ear are stimulated to promote health using either needles or press – seeds which may remain in place between treatments prolonging the effectiveness of treatment.